Condensing the material to 4 tracks, the new EP seeks to illuminate the developing skills and compositional talents in the band, as well as unveiling new members and their capabilities to the scene. Continuing with their progressive rock roots, Paradeigma also embraces a heavier, darker side of music, tackling prevailing social and political issues of the modern age and reflecting the recalcitrant nature of the 21st century. 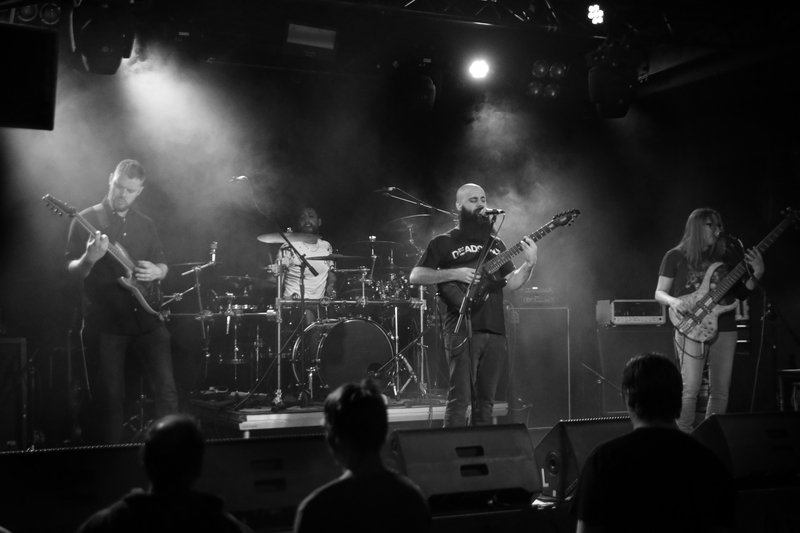 Lyrically, Paradeigma exonerates terrific moments in history and supports these grand events with a wide tonal range, bone-crunching riffs, and atmosphere that seeks to place the listener in various ages, from the bronze to the information. Agnesis is a progressive rock act with dark overtones and an intoxicating mix of ethereal soaring melodies and thrumming, deep chordal harmonies which captivate listeners both in a live setting and on record. 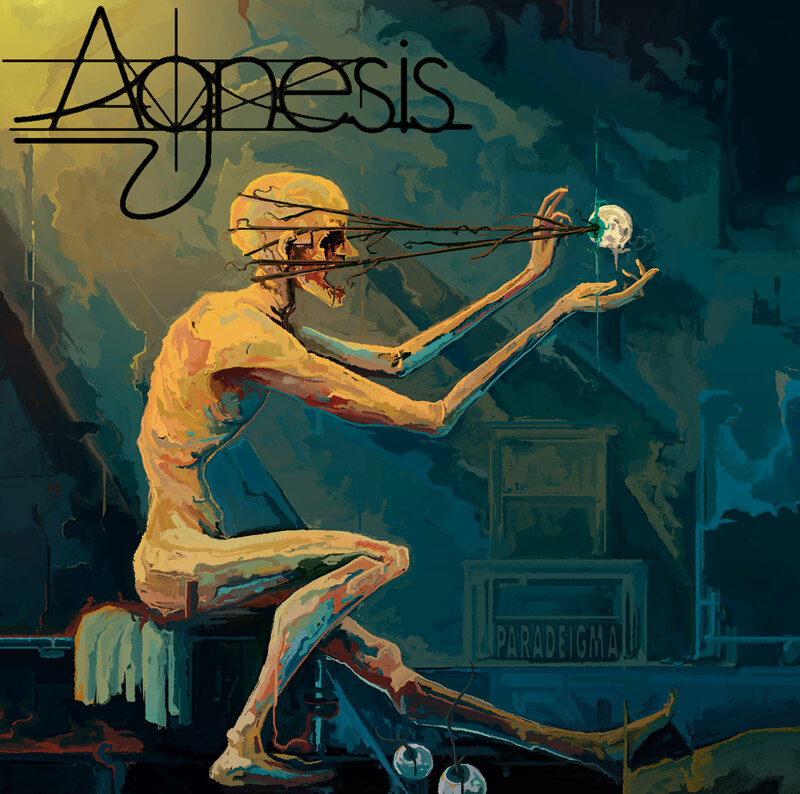 Remaining grounded while giving the listener a sense of exhilaration, Agnesis cover a range of topics from the political to the personal, offering their perspective through experience which covers the extreme highs to the very lows of the human condition. Powerful, brooding musical progressions are interwoven with dynamic vocals and emotionally layered melodies that are delivered convincingly with total honesty and pure passion. 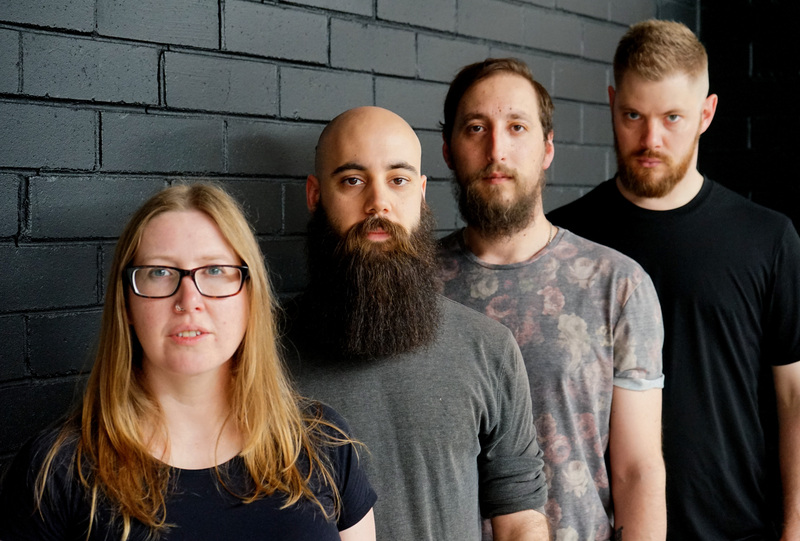 Formed in 2015 by guitarist/vocalist Daniel Christoffersen and bassist/vocalist Josie Crosby and their desire to craft something that combined the myriad of influences they both possessed. The pair had individually been involved in metal, classical, blues, rock and prog projects both in Australia and the USA and it wasn't long before the Agnesis sound was born. In 2016 they released their first EP, Crawl, followed by their debut album, 2018’s In Places We Keep. Both were self produced and supported by a strong touring presence which saw them develop a loyal and growing fanbase not only in their home state but across the nation and around the world as many of the tracks from both releases were added to various online and community rock and metal programs globally. With momentum gathered, the band entered Underground Studios in late 2017. The result, Paradeigma, is four tracks from a band at their most potent. Recorded and produced by Brody Simpson and Mark McEwen, Paradeigma kicks off with lead track Ransack that comes leaping out of the speakers with a mighty gallop, captivating dual male/female vocals and a driving double kick crescendo. Throughout the remaining tracks, the listener is taken on a rollercoaster journey of emotional builds, progressive twists and straight up riffage. Culminating in the surprising instrumental acoustic finale of Vicissitude that perfectly showcases the bands classical heritage.